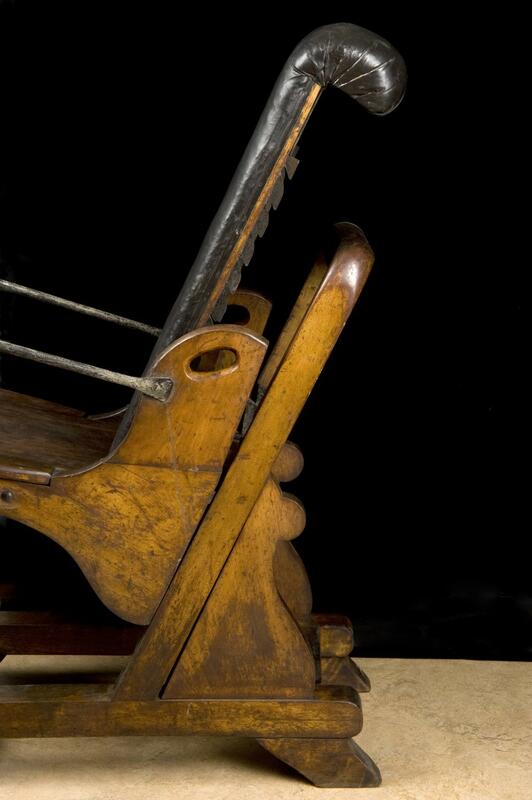 Adjustable dental chair, 18th century. Full 3/4 view, split grey background. 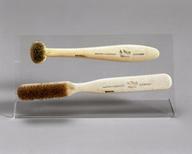 Adjustable dental chair, 18th century. Detail view of adjustable section, split black bacground. 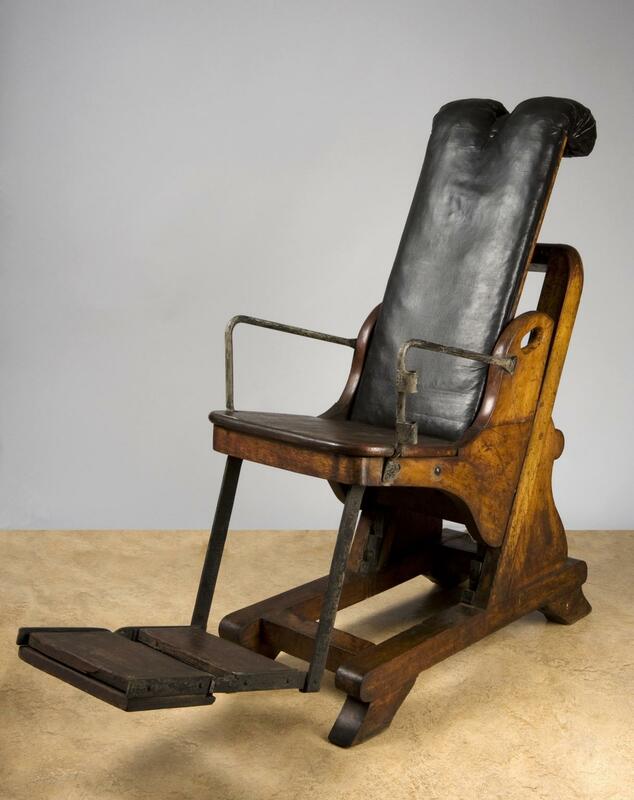 This early adjustable dental chair has upholstered seating. 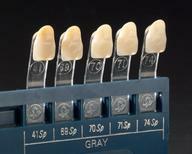 As a specialised piece of furniture it is representative of the emergence of the dentist as a separate profession. The quality of the chair also suggests that there was a wealthy clientele ready and willing to pay for dental services. The first reclining chair was invented in 1832 by James Snell, a London dentist who was also a member of the Royal College of Surgeons.